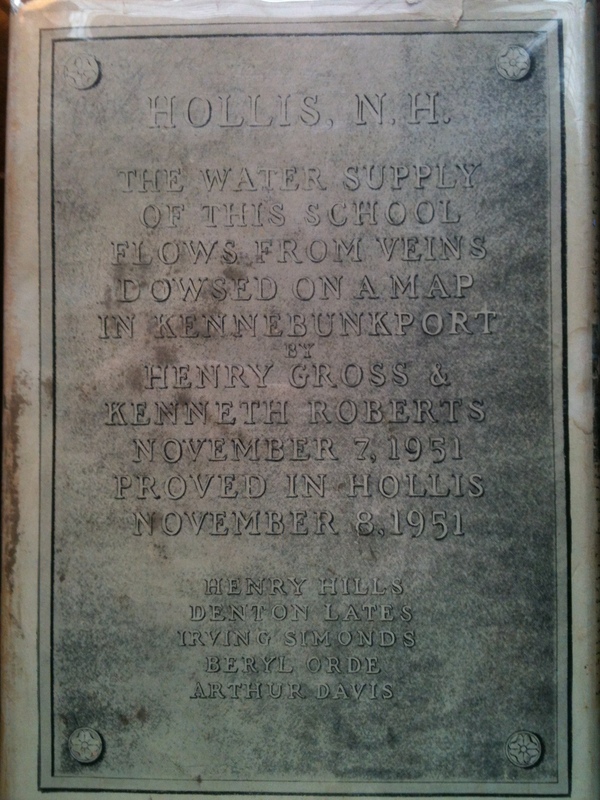 Kenneth Roberts’ first book on water dowsing was Henry Gross and His Dowsing Rod; he quickly followed with a sequel titled The Seventh Sense (1953). According to Jack Bales, Henry Gross was given charitable reviews primarily because of Roberts’ reputation as a novelist; however, reviews for The Seventh Sense were not as favorable (Bales, 1993, 100). 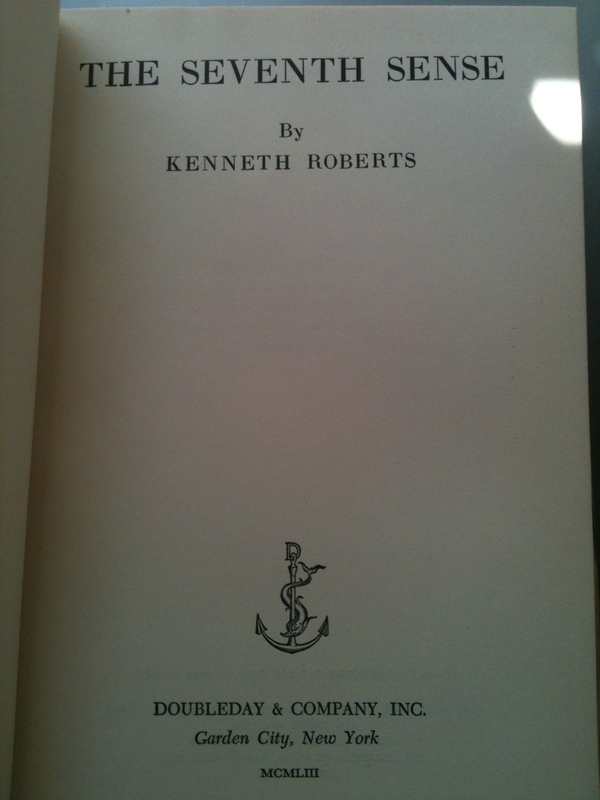 Noted in The Seventh Sense is Roberts’ hostile tone toward those who disagree with him regarding water dowsing. Roberts takes a rather ad hominem approach to discrediting his critics’ views which dimmed his reputation in the eyes of his colleagues. 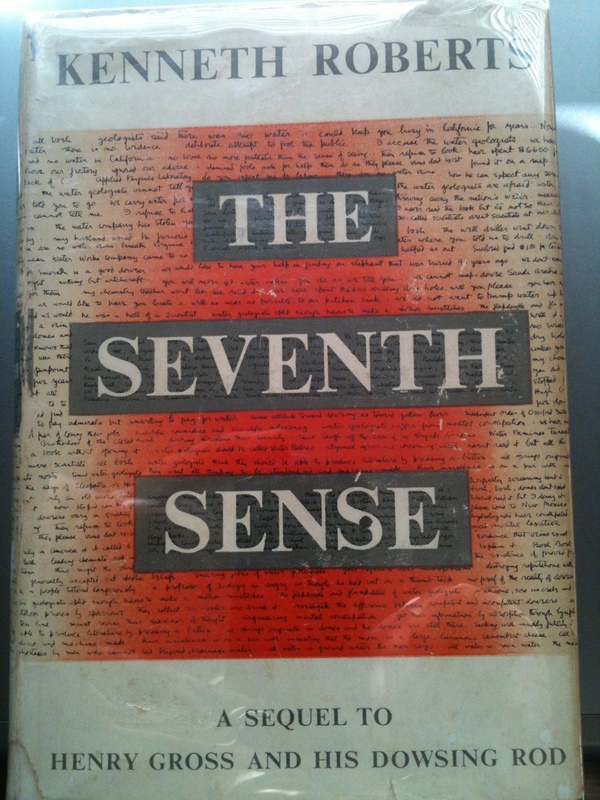 Below are pictures of the first-edition of The Seventh Sense. 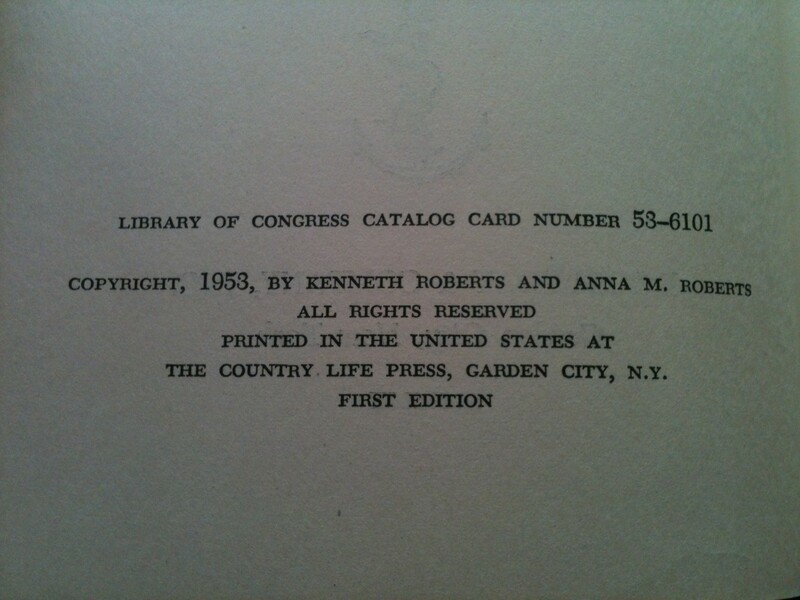 Though not one of Roberts’ most popular works, it is a nice collection piece for those who seek to collect all of Roberts’ books.